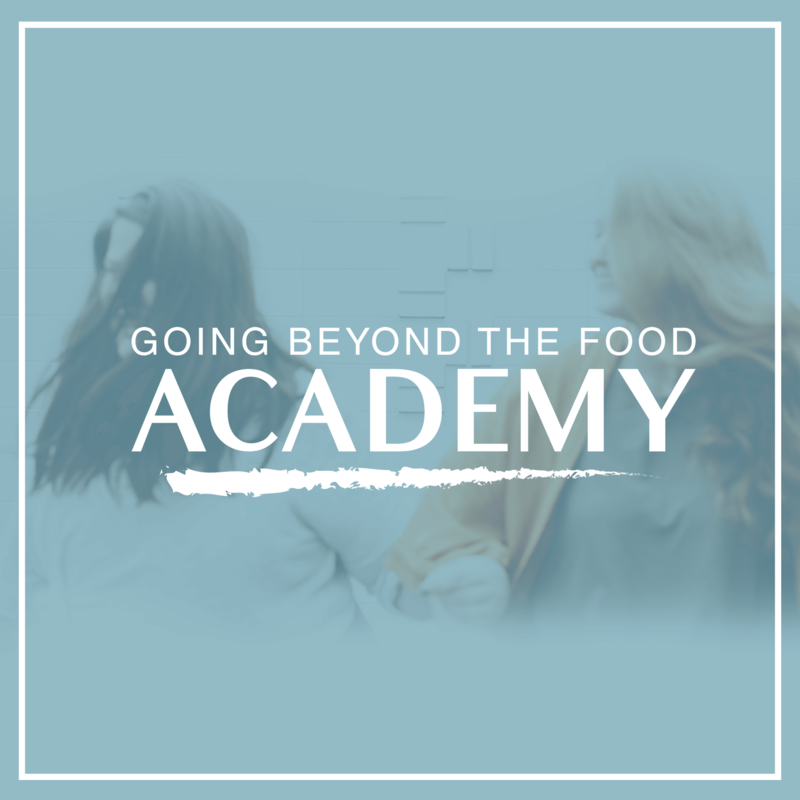 Going Beyond The Food™ is a process of transformation that empowers women to end their obsession with food through learning to trust and respect their innate body wisdom. 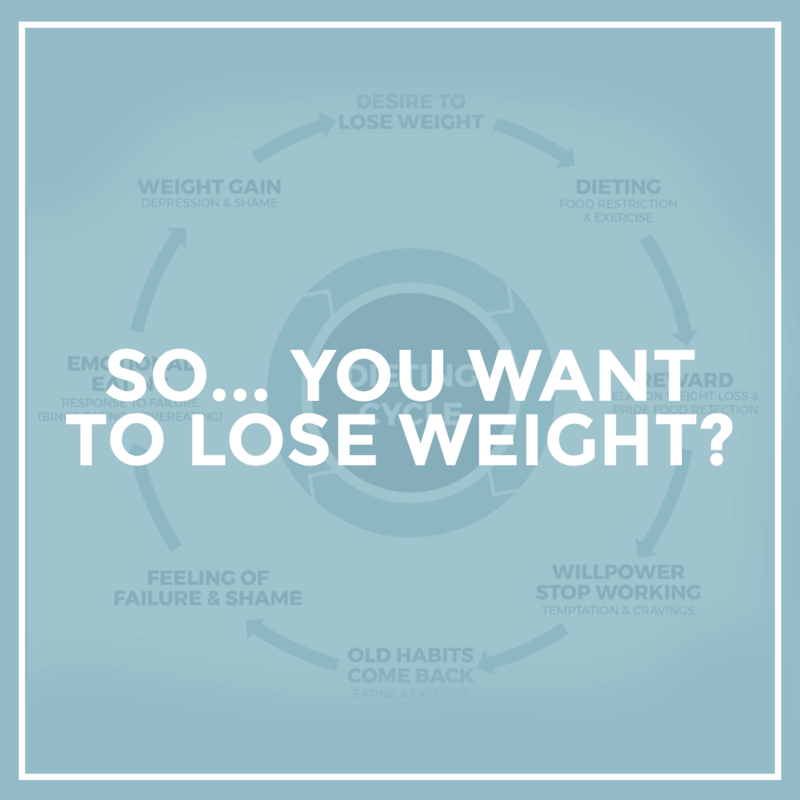 A Masterclass designed to introduce you to what emotional eating is and how you can learn to take control of your power over food. 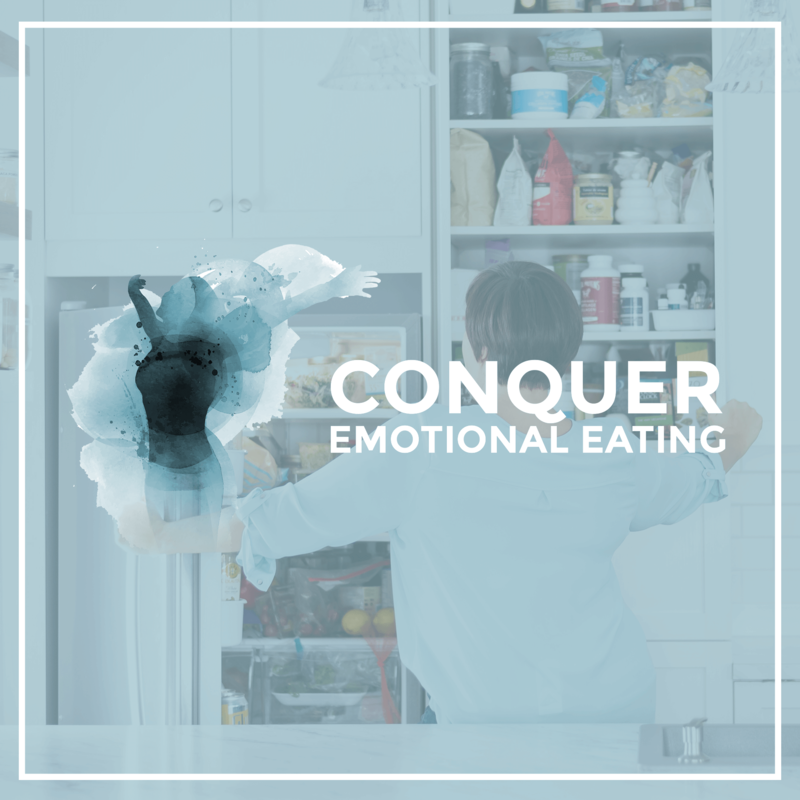 The Conquer Emotional Eating program empowers women to overcome emotional eating and take back control and their power over food through a proprietary 4 steps process centred around the Crave Cure Formula.